Email marketing is something that we all know, making it harder to impress consumers. 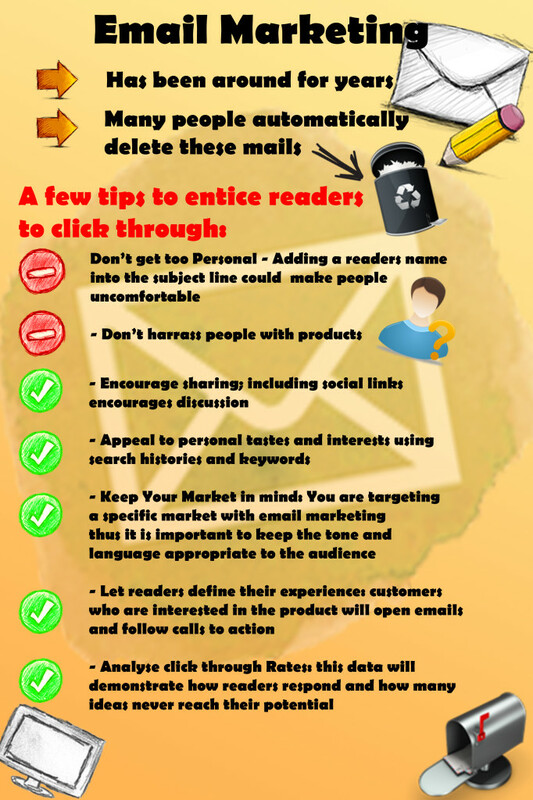 With many messages ending up in the recycle bin before even being opened, it is important to define a strategy that will increase your click-through rates. Take a look at this infographic for some useful tips.